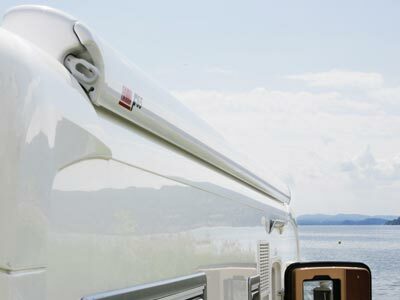 The the latest generation of Famma F65 awning built for larger motorhomes. 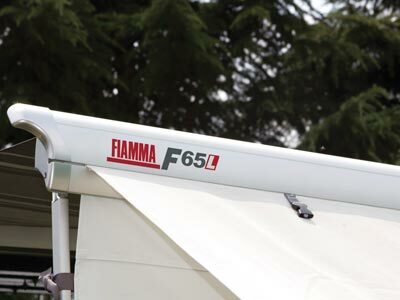 The Fiamma F65L motorhome awning has all the features of the F65S but with a larger and stronger awning box. 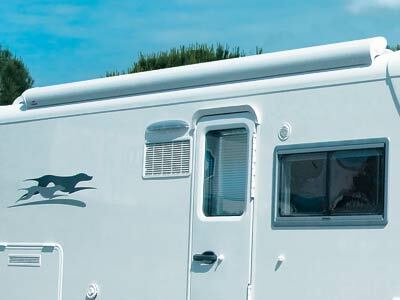 For longer motorhomes the Fiamma F65L is available in 400 cm, 450 cm and 490 cm lengths. 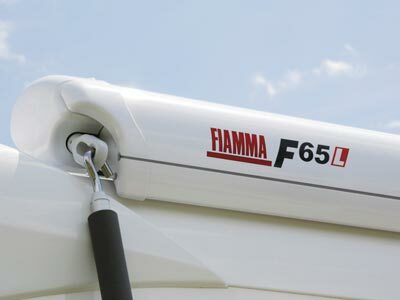 Fiamma F65L awnings are made from extra strong extruded aluminium, which makes them very light and yet very durable. 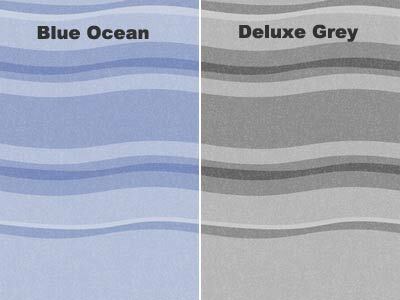 The F65 L awning is also available in Titanium Grey, which is of automotive paint quality. 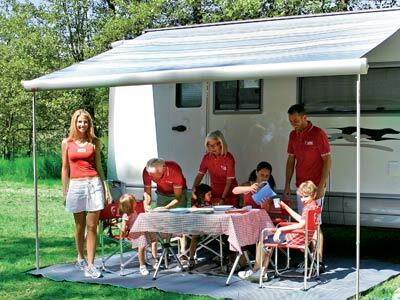 Unfortunately Fiamma do not produce a Size Guide that confirms the size of awning required for your motorhome. 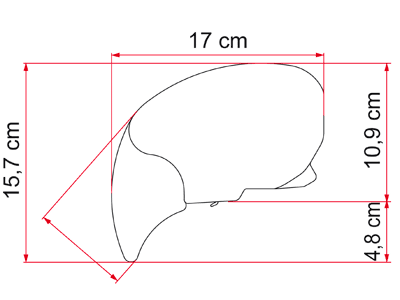 This means it is up to you to work out the correct size or range of sizes suitable for your particular motorhome. Of course you're not alone, we at Agentfiamma are here to offer as much advise as we possibly can. Remember if you need help you can call Agentfiamma for assisatance on 0161-902-3025.